There's no better time to get your child or student involved in STEM! I wanted to take the time to personally highlight a few of the events that happened this past week around the country. Code Day is a national event, but specifically we're highlighting the one in Dallas, Texas. Code day Dallas was sponsored by T-Mobile and was organized by Mess Wright. It focused on a collective environment where students got to work on projects and network with other students to solve complex problems. It's Not Complicated Tutoring (INC) was busy at a few events. Their CEO, Jay Veal, was speaking on a STEM Panel at ADVA Optical Networking speaking at an event by YOULead Global Youth Leadership Program. Students received a tour of ADVA Optical Networking, a global telecommunication company. Also in Dallas was the Driving Innovation Through STEM event hosted by BNSF Railway with presentations from NSBE - Dallas, Fort Worth. 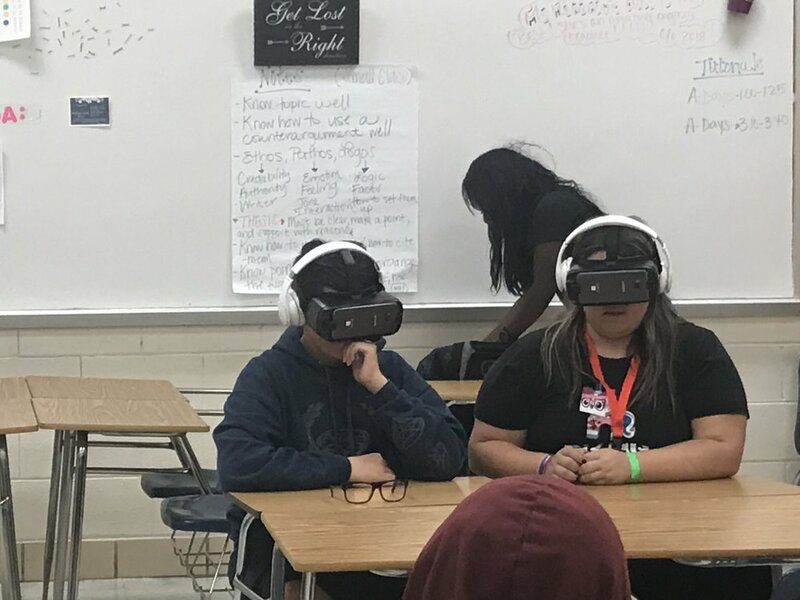 Students were able to participate in science experiments and even tried out some VR headsets. 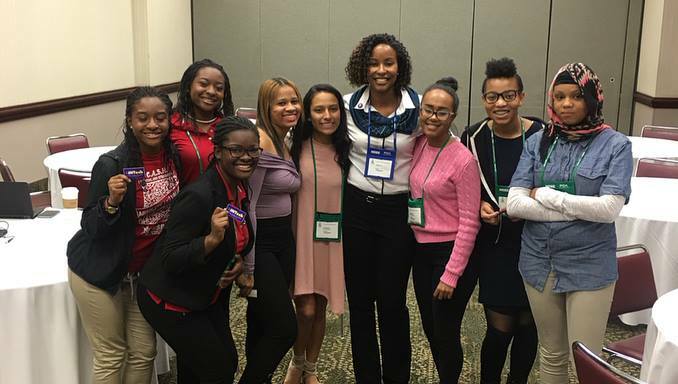 The National Society of Black Engineers hosted their Fall Regional Conference. 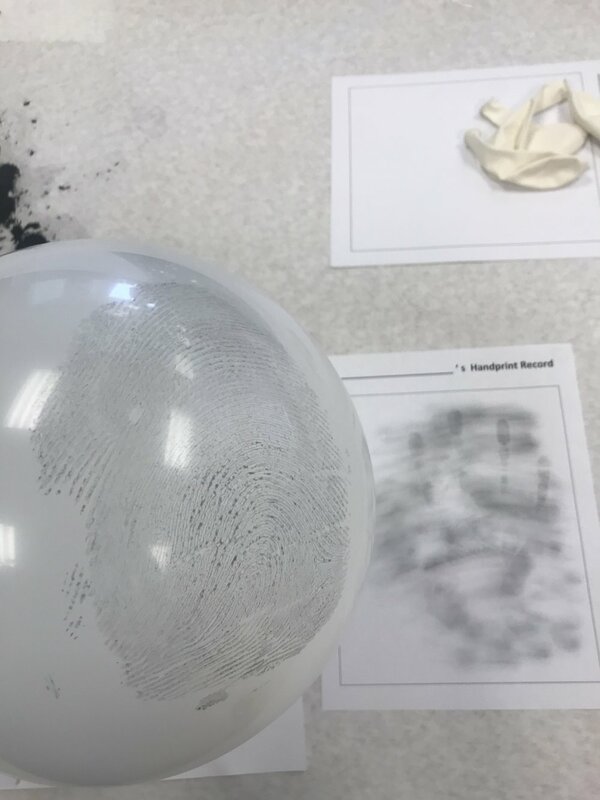 This event brought out hundreds of engineers from elementary to professionals. One Workshop was "The Art of Technical Communication" that was hosted by StemMedia. The event had students practicing their technical communication skills and lucky winners took home Beats headphones. INTech for girls did a special workshop about coding. This was specifically for the ladies to help show that they are not alone in the journey to become successful engineers. Jake Vorhees spoke on a panel at a Drexel Society of Women Engineers event and it was all about overcoming diversity in engineering. Jake's Youtube Channel focuses on all the questions you might have on your journey to become an engineer. Check it out! 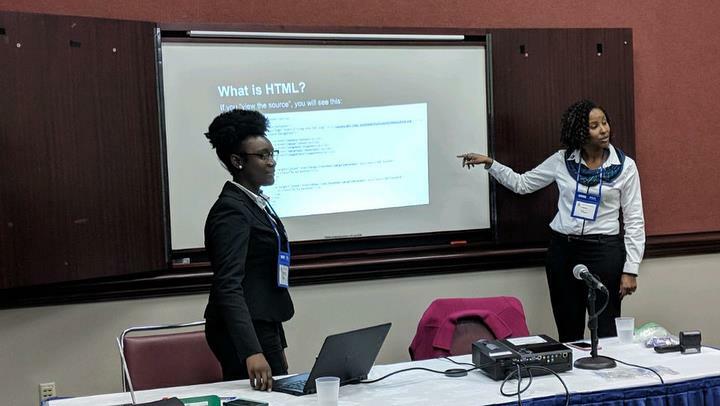 Leaders Emerging and Developing, or LEAD, held an ESTEM Entrepreneur Workshop with an esteemed panel of Larry B Hawkins,Jr., Tori N Wilson, and Kareem Smith. The students got to learn about how entrepreneurship and engineering can go hand in hand. Last but not least, check out what Andi DuMont (of the watermark blog) was working on with this storm water pump. Follow her YouTube page to see that women do belong in engineering as well. Have an event you want featured in our next roundup? Newer PostPT (Parent/Teacher) Mailbag: Black Friday STEM Suggestions?